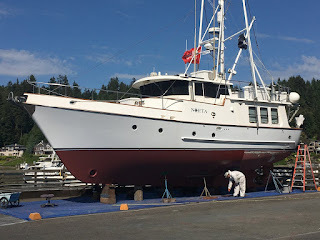 This week we hauled out Noeta to have her hull cleaned and painted. Watch the video to see how the process works! wow, i am really surprised with the idea of ​​the article, it turned out long ago I and a lot of people have misunderstood about the issue, maybe I should visit it often. soccer free onlinecontains a lot of useful information to read, maybe everyone will like me.